More options, more services, best prices. 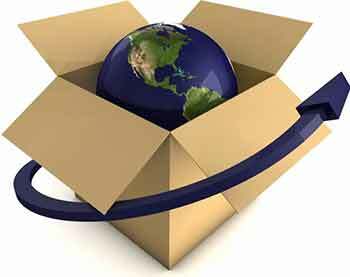 Prime Packing & Shipping offers the widest range of worldwide shipping options. 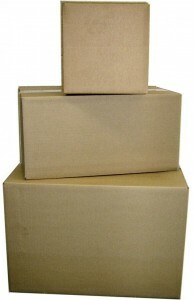 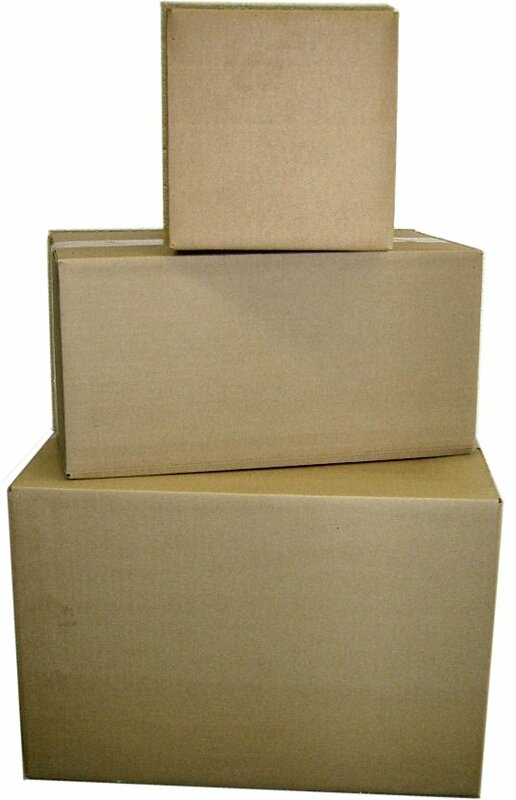 Ship packages and envelopes via FedEx, UPS, USPS, and DHL.